If you're as sick as we are of this endless election cycle, you can create your own personal November 8th and vote now. 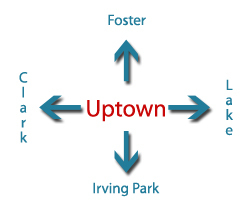 If you're willing to go downtown, that is. 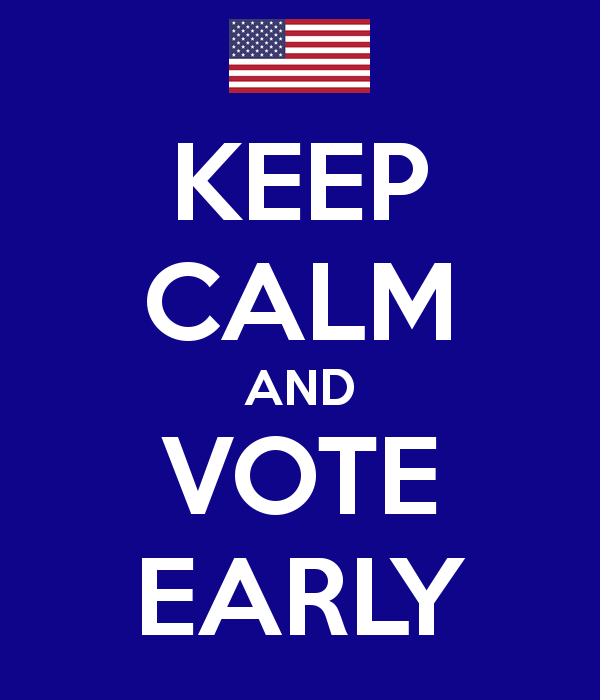 Early voting is available in the downtown area only, until October 24th, when it expands to the neighborhoods. The Board of Election Commissioners stresses that there will be over 100 touchscreen voting options available at this site. 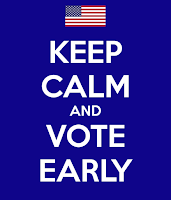 Beginning Monday, October 24th and running through Monday, November 7th, early voting comes to the neighborhoods. 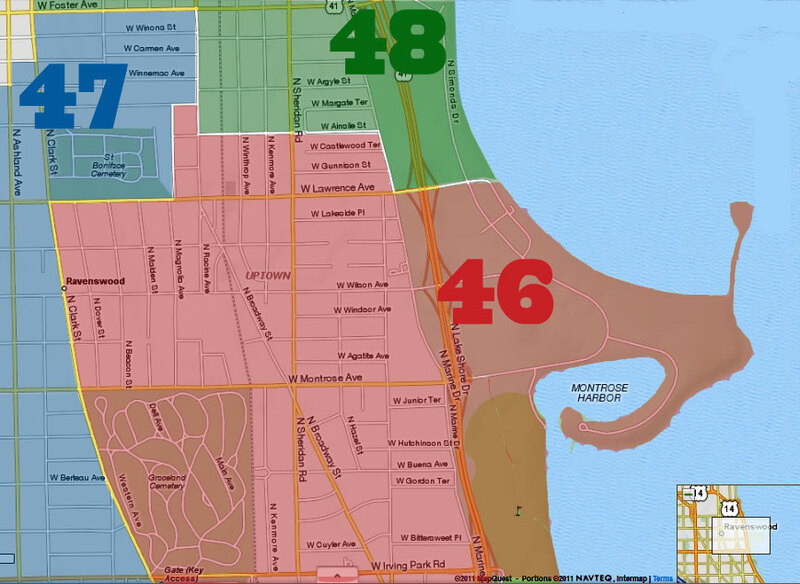 There will be continued voting at 15 West Washington, and one polling place per ward. You can vote at any early voting polling place anywhere in the city between October 24 and November 7, no matter your address, as long as you live in the city of Chicago. ID is not required unless it's your first time voting, but it's always a good idea to have several forms of ID with you in case there are questions about your registration.